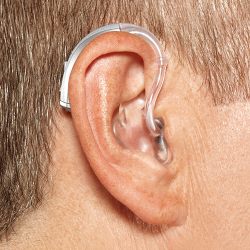 Frequently Asked Hearing Aid Questions: Answered. How should hearing aids feel when I’m wearing them? COMFORTABLE. 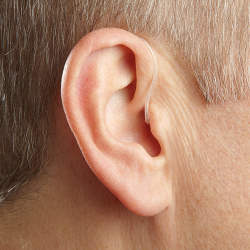 You should be able to wear hearing aids all day long and forget you’re wearing them. Wearing properly fit hearing aids should be like wearing your favorite comfortable shoes. You should not have to live with any discomfort, soreness or pressure. If you experience ANY of these problems with your aid, call us. We can adjust the fitting at no charge, even if you did not buy your hearing aid from us. 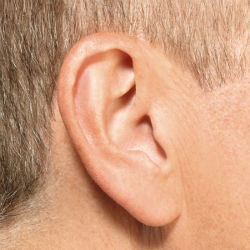 How do I know if I really need a hearing aid? 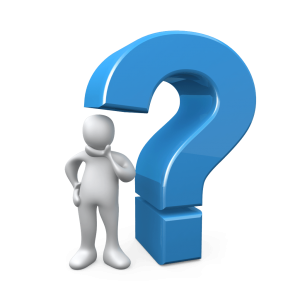 The truth is, hearing loss is extremely difficult to self diagnosis. Many people think having a hearing loss means everything gets quieter. In most cases, what really happens is people still hear, they just don’t hear clearly. For example: a husband may hear his wife speak, but he doesn’t quite catch what she says. What if I try hearing aids and don’t like them? If you try a hearing aid with us and you’re not happy with the results for any reason you simply return them and we refund all your money, every penny. In fact you can try several hearing aids and if you’re still not happy we will refund all your money. We’ll guarantee it in writing – Florida Medical Hearing Centers offers risk free 7 day trials with NO return fees and NO fine print. Note: Florida Medical Hearing Centers’ return policy is an exception in the industry. Most hearing aid dispensers charge a return fee. Our business model is based around your satisfaction and hearing clarity. We’re not happy until you’re happy. 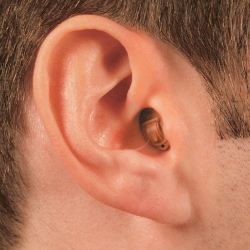 What should hearing aids look like?